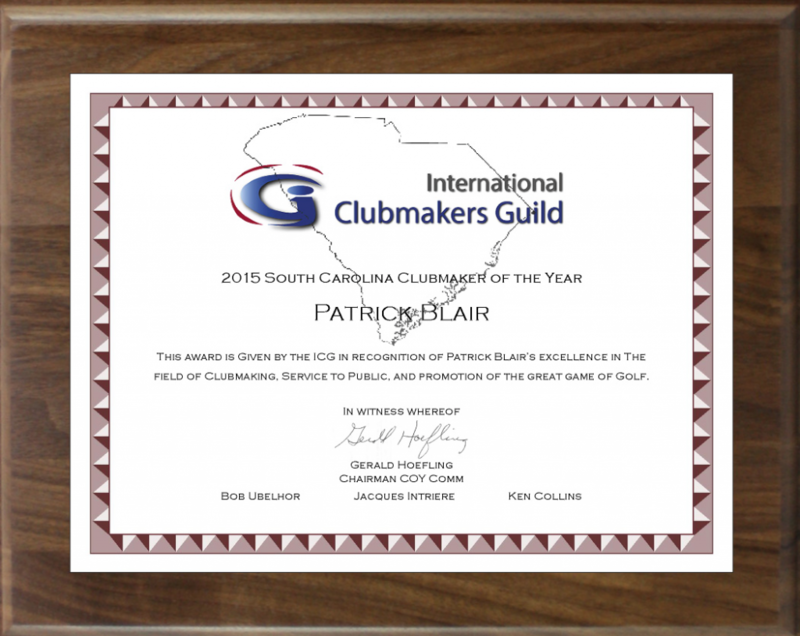 ICG Certified Member Patrick Blair is the 2015 ICG South Carolina Clubmaker of the Year. 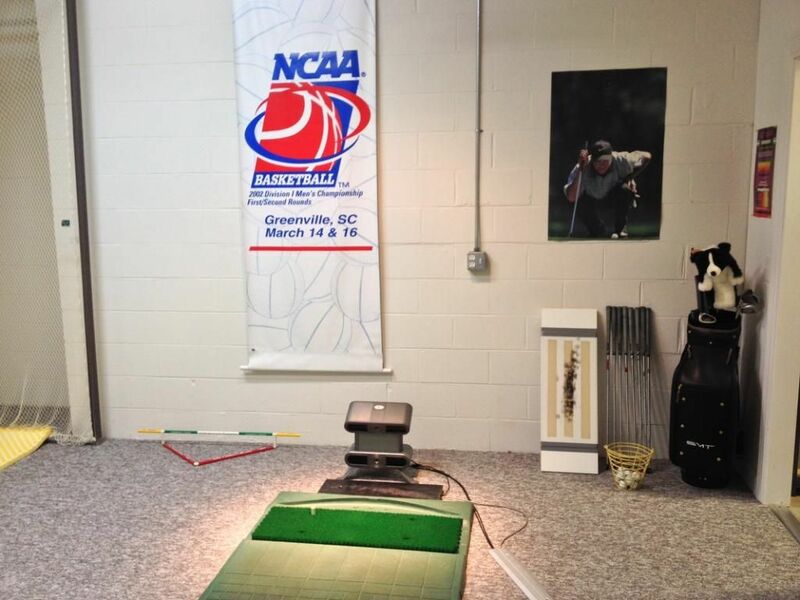 Patrick has been serving Upstate South Carolina golfers of all levels since Blair Golfworks opened in 1999. 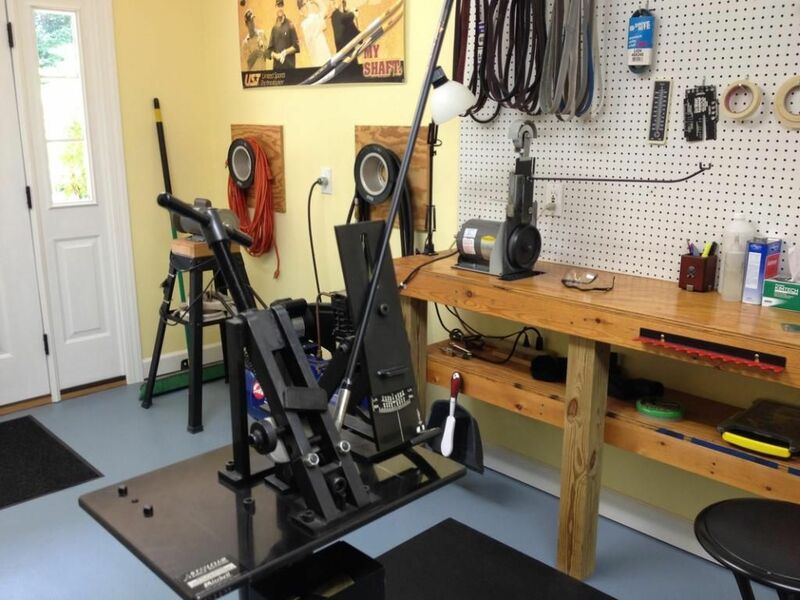 Patrick also likes to collect motorcycles and play guitar (poorly!). 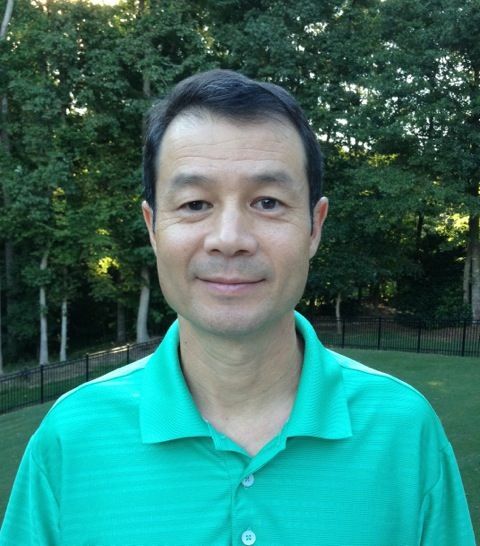 You can contact him at his web site. 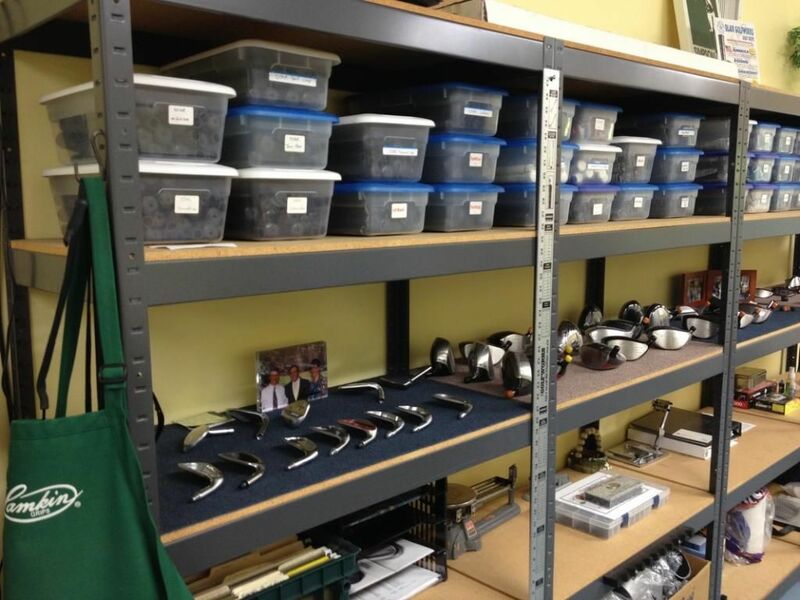 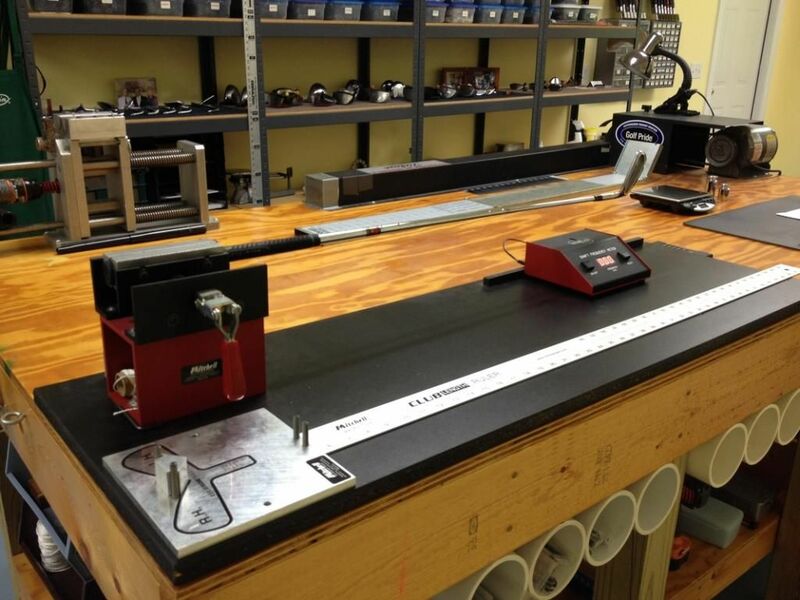 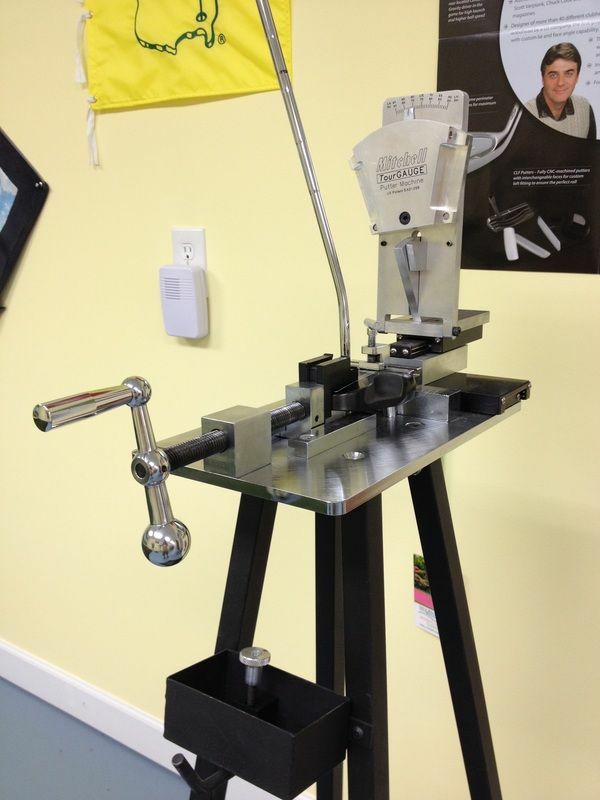 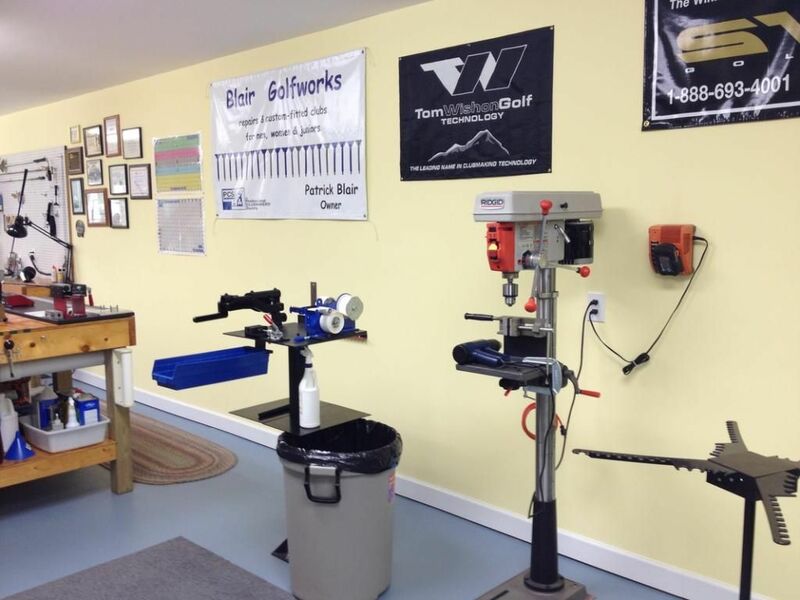 Blair Golfworks is a full service golf equipment shop located in Simpsonville, SC since 1999. 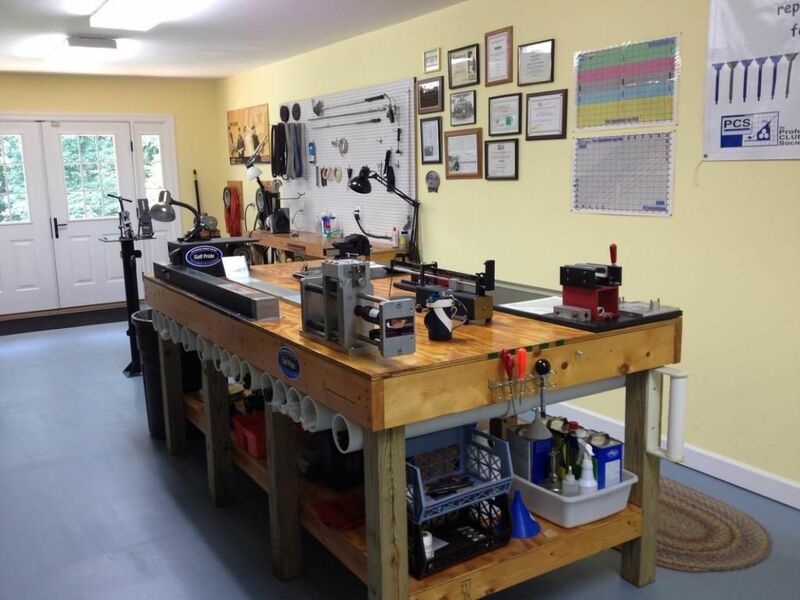 Patrick Blair is an ICG (International Clubmakers' Guild) Certified Clubmaker and PCS (Professional Clubmakers' Society) Class 'A' Certified Clubmaker. 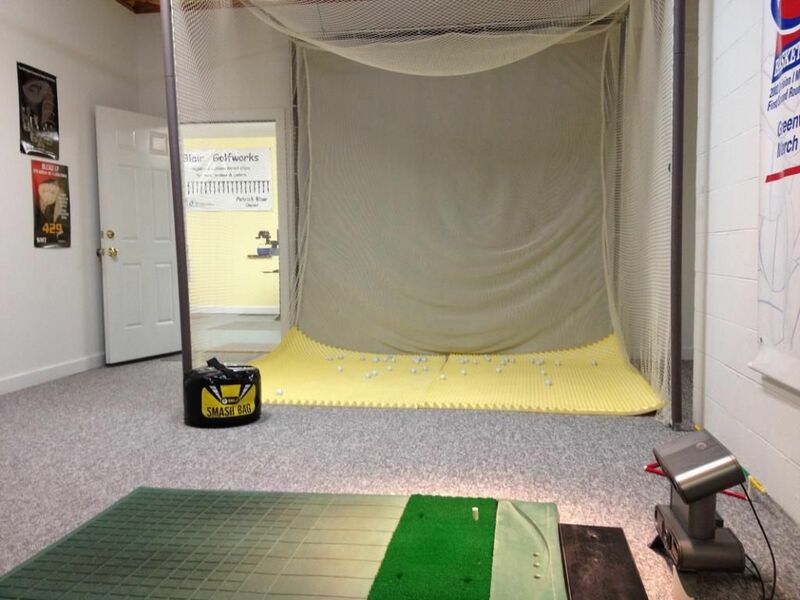 You won’t find a hard sell approach when you walk in the door – just an honest effort to get to know your game and goals and determine what improvements can be made.